Education aides assist teachers with the supervision and support of students and the delivery of learning programmes. They also provide support and assistance to students with special needs, including those with physical or intellectual disabilities, or behavioural issues. House parents are concerned with all the tasks relating to the personal care, boarding accommodation, meals, study, recreation and weekend activities of children and adolescents in a residential establishment. They usually live in or near the boarding establishment. 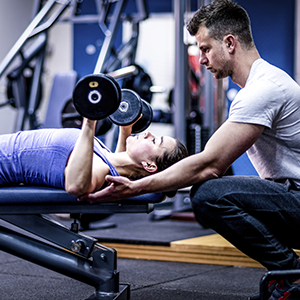 Fitness instructors are involved in the assessment, teaching, training and supervision of a variety of people in health and fitness clubs, gymnasiums, sports centres and community recreation organisations. Fitness instructors may specialise in fields such as aerobics, aqua-fitness, personal training, exercise for specific groups (such as older people), resistance training and swimming. Secondary school teachers teach one or more subjects within the school curriculum to secondary students. Subject areas include English, mathematics, science, history, geography, drama, dance, art, music, health and physical education, design, information technology, languages other than English, and home economics. 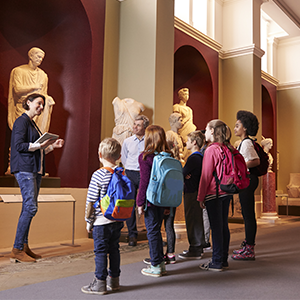 Museum attendants work in the public spaces of museums, greeting visitors and attending to enquiries, and ensuring the protection of exhibits. Physical education (PE) teachers instruct students in sports, recreational activities and healthy lifestyle issues, in order to encourage and develop physical fitness and skills, self-esteem and interpersonal skills. Early childhood teachers plan and conduct education programmes for young children. Public servants in the Australian Public Service (APS) work in a wide range of areas such as community and social services, defence, economic management, education, employment, foreign affairs, health, housing, industrial relations and transport. They are employed in a variety of clerical, technical and professional careers. State government public servants are government employees who work in any of the departments of a state or territory government. Research officers plan and conduct research into a variety of issues or areas. 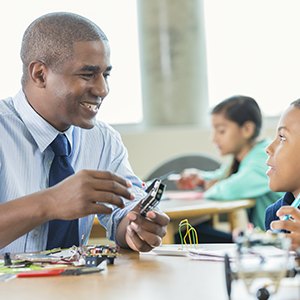 Vocational Education and Training (VET) lecturers teach vocational courses connected with specific industries and areas of work to help people enter or re-enter the workforce. VET lecturers teach subjects in which they have specialist knowledge, skills and experience, such as building and construction, business and commerce, commercial photography, hairdressing, horticulture, hospitality and tourism, retail, music, art, science, engineering and areas of health. 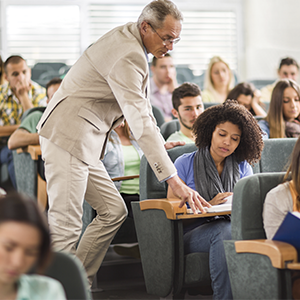 Some VET lecturers teach in non-industry specific areas such as languages, literacy and general workplace preparation. Art teachers in secondary schools teach students the practical skills, theory and history of art. Students receive tuition in aspects such as painting, drawing, printmaking, photography, sculpture and ceramics. Art teachers may specialise in one or more aspects of art in their tertiary studies (such as history and appreciation of art, ceramics, drawing, film and video, painting, pottery, printmaking, sculpture and visual communication), as well as studying the elements of design, graphics, product design and environmental studies.